Truth time: I haven't been out to the movies in a loooooooooong time. Well, I took Miss M to Finding Dory, but that doesn't count. I honestly could not tell you the last time I went out to to see a movie that I wanted to see. But on Monday night I did!! 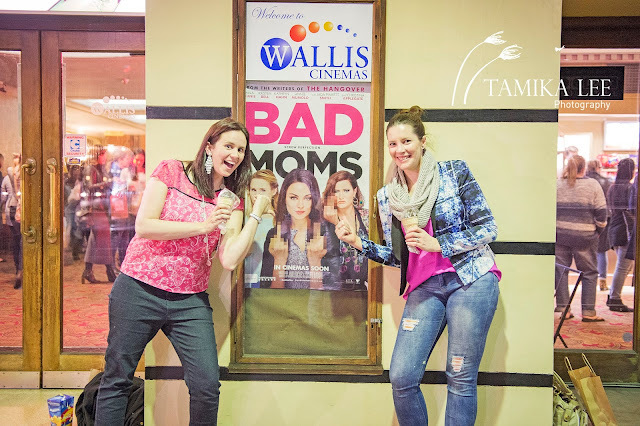 Thanks to mother/daughter biz duo Amber (The Infant Boutique) and Jo (Send a Gourmet Basket), I was kindly offered two 'mummy blogger' tickets to come along to their Bad Moms movie night. 1. Start getting ready ridiculously early because you never know what interruptions there'll be and you need to be on time tonight. 2. Accidentally tell your three year old that you're going on a "girls night" and then spend half an hour explaining why she can't come, and that it's actually a "mummy's night out" and it's only for grown ups. Give her cuddles and distract her with play dough. 3. Remember to put your phone on charge. 4. Super quick shower TICK! 5. Have an impossible time deciding what to wear because (just like in the movie, you only have mum clothes or work clothes) and you haven't been out since before you had your 7 month old. Go through several different outfit choices before settling and muttering to your self "this will do". 6. Realise there's some sort of grub on your skinny jeans and try to dab them with a flannel. Again "that'll do". 7. Put your heals (well let's call them wedges) on and realise you haven't worn heals for a very long time. Ouch! Well at least you'll be sitting down in the movie. 8. Remember to move your purse from your nappy bag to your handbag. 9. This reminds you that you're having your tax done the next morning and you have to print some stuff. 10. Your plus one mummy blogger date (Sarah - Working Mums Collective) arrives to pick you up and she gets changed in your bathroom. 11. Remember the printing and send your three year old to get it for you. She reminds you that you promised to print off her new reward chart so you might as well do this while you're at it. 12. Baby crying so you pick him up. Pray that he doesn't get baby grime all over your outfit. 13. Your three year old starts getting teary because you're leaving. Pass the baby to dad and give her one more big hug. They come out the front to see you off - she's still a bit teary. Dad picks her up too while you're reversing out of the driveway. Give them a toot and you're off! You're free! 14. Chat the whole way there because you have so much to catch up on, while checking your social media and making notes for this blog post. 15. Park the car, walk to dinner to meet your other mum friends. Realise that every knows everyone through someone because it's Adelaide. WINE!! And dinner. What a luxury to eat a meal without children. And did I mention WINE!! 16. 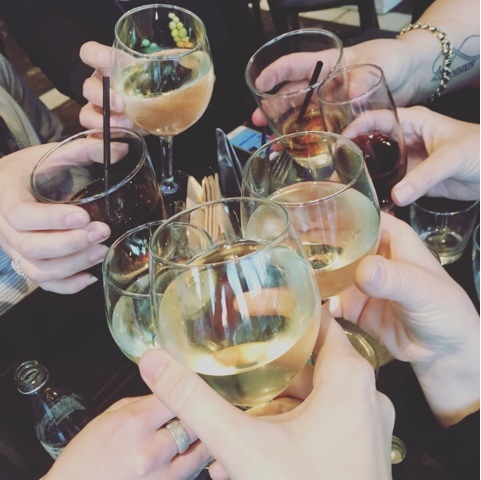 Head to the ATM because you need cash to chip in for the meal + wine. Spend about ten minutes working out who owes what money, get it completely wrong and the dive into your purse throwing extra notes around to make sure it's all covered. 17. Walk up O'Connell street to the Piccadilly cinema. Ouch those heels! 18. Check in, goodie bags, movie snacks, a few photos, prizes given out... MOVIE TIME! 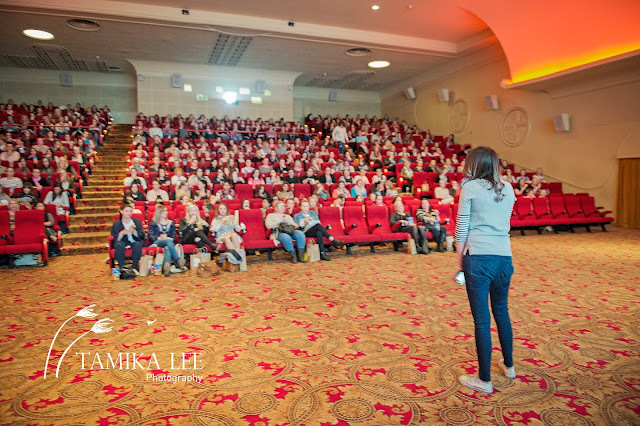 The cinema is a buzz with chattering mums all beyond excited to be let out of the house for the night. 19. Since you had two wines with dinner you feel brave enough to do your first Facebook live. Feel like a bit of an idiot. 20. LOL all through the movie as #mumlife if represented in the most hilarious way. Nod along as you relate to the "moms" like when she cries in the car or joins the school committee. Quotes like "you don't know if you're doing a good job", and "Mum's don't quit" hit home. 21. At several points in the movie wonder "Where are her children?". And "Where are all the teachers? How the hell does the PTA have this much power to run a school??". 22. Feel slightly defensive about your profession when the daughter is worried about her grades and says "I might as well become a teacher!". 23. Movie ends. Massive queue for the loos. Farewell your mummy friends and head home - check your social media and continue making notes for THIS blog post ;) Remember your manners and thank you plus one for driving you. 24. Sneak into the house through your roller door & garage because the front door will wake the baby. Amber and Jo certainly chose the ideal movie for their mums night out! The cinema was in hysterics. Bad Moms was so relatable, honest and funny. 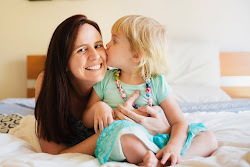 Of course these types of comedies can be a bit over the top and stretch the #mumlife truth the the max, but that's what made it so entertaining. 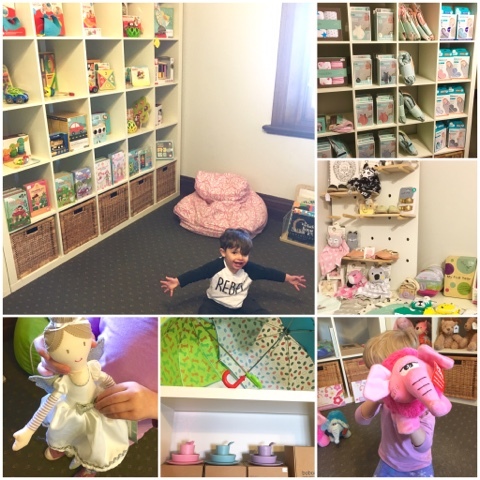 You can find The Infant Boutique & Send a Gourmet Basket online of course but they are based on Chapel St in Norwood. Just a short stroll from the Alma, or Espresso Classico coffee shop. Amber stocks some fantastic products; baby carriers, swaddles, sleeping bags, clothes, toys, lunch boxes - so many lovely things! The goodies included in Jo's gourmet baskets support local businesses and she offers same day delivery here in SA. A couple of snaps from when Miss M and I went to visit the shop. Thanks again to Amber and Jo for hosting such a fantastic event! It was a much needed night out and Sarah and I had the best time! If you hvae the chance to see Bad Moms with some mum friends DO IT!! 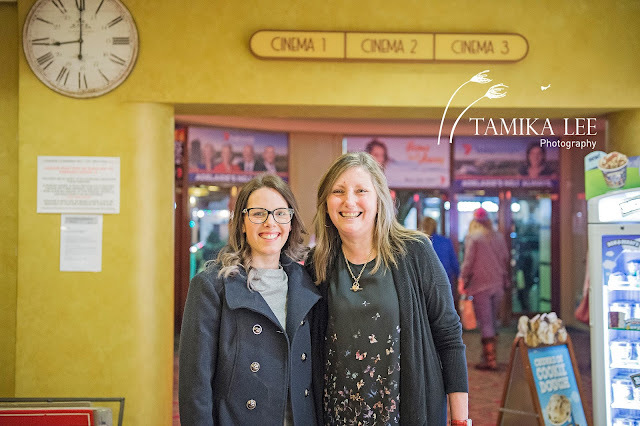 Thanks also to Tamika for photographing the night and giving permission to use her photos. PS Did you catch my first FB live? Sounds like a fun night! I'd love to see this movie! I'm quoting a Facebook friend here: 'What's a movie again?' Sounds like fun! I saw it last night and nearly pee'd my pants, so hilarious! !